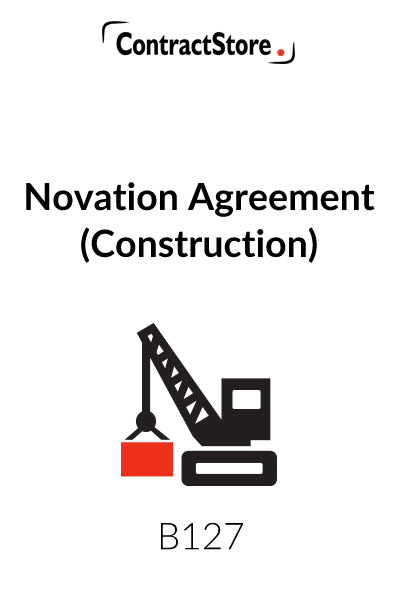 This Novation Agreement is for a contractor assigning a construction contract to a new contractor. This formal agreement is for a contractor who wants to transfer or assign all its rights and obligations under a contract to another contractor who then steps into his shoes. The employer is a party to the agreement and releases the old contractor from any outstanding liabilities. This is a short formal document executed as a Deed. A Novation Agreement is one by which the parties to a contract agree that one of them should be replaced by another party who will in every respect assume the rights and obligations of the outgoing party as though he had always been a party to the Contract. The outgoing party is released from any liability under the Contract. Novation makes for a much cleaner break than a simple assignment, especially for the assignor, since once the contract has been novated, he has no further liability under the Contract. The new party, on the other hand, could be held liable for some breach of contract which occurred before he became a party to the Contract but which is only discovered later. 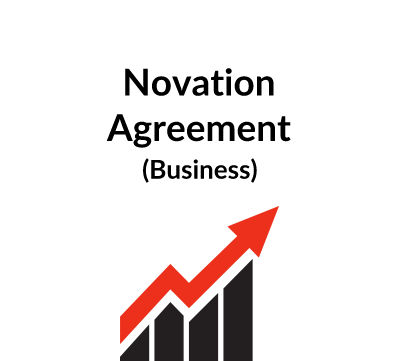 Novation Agreements are usually short, simple documents. Normally they are executed as a deed in England. 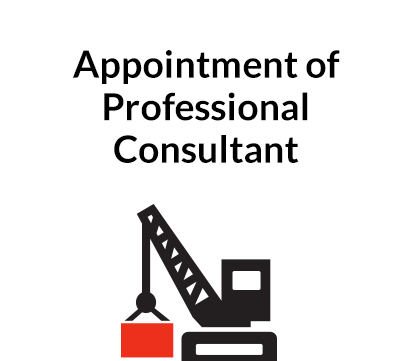 Our example is of a contract being novated by a contractor to a new contractor. This Novation Agreement recites the circumstances leading up the decision to novate in the Introduction. Since the reasons for novation can be quite complicated, the introduction can sometimes play a useful explanatory role in a novation agreement. The body of this Agreement has only three clauses. In the first, the new contractor (the assignee) agrees to become a party to the contract and to be bound by all its terms. 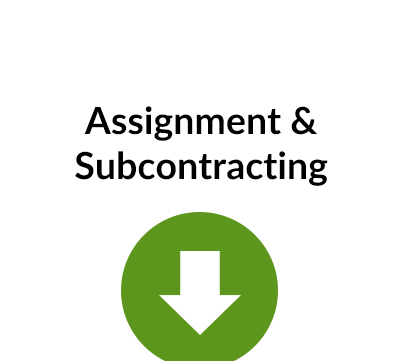 In the second clause, the employer releases the outgoing contractor (assignor) and accepts the new contractor. 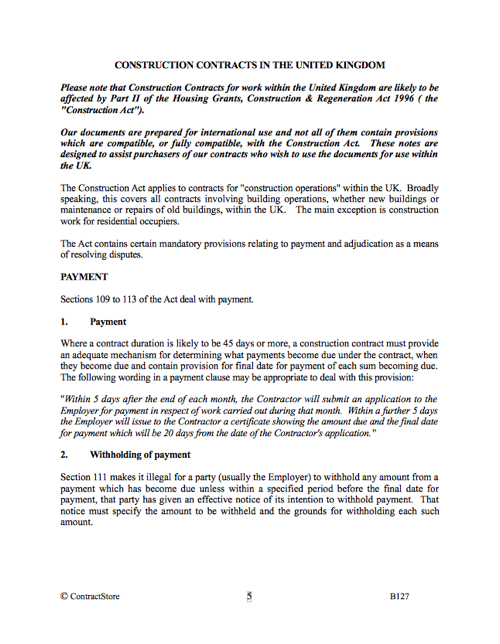 Clause 3 is really there for record purposes, to show payments made to the outgoing contractor at the date of the agreement – although it may be more convenient to specify some earlier date. It may also be useful to specify any amount which is owing to the employer by the contractor at the novation date and specify if the outgoing or incoming contractor will be responsible for paying it. Although novation agreements are in themselves quite simple, the situation surrounding novation is not always simple: it may involve insolvency of a party, a corporate restructuring or some other circumstances. Care is needed in drafting to ensure that any particularities of the situation (especially if they affect the “clean break” principle) are properly catered for.